Made with love…. 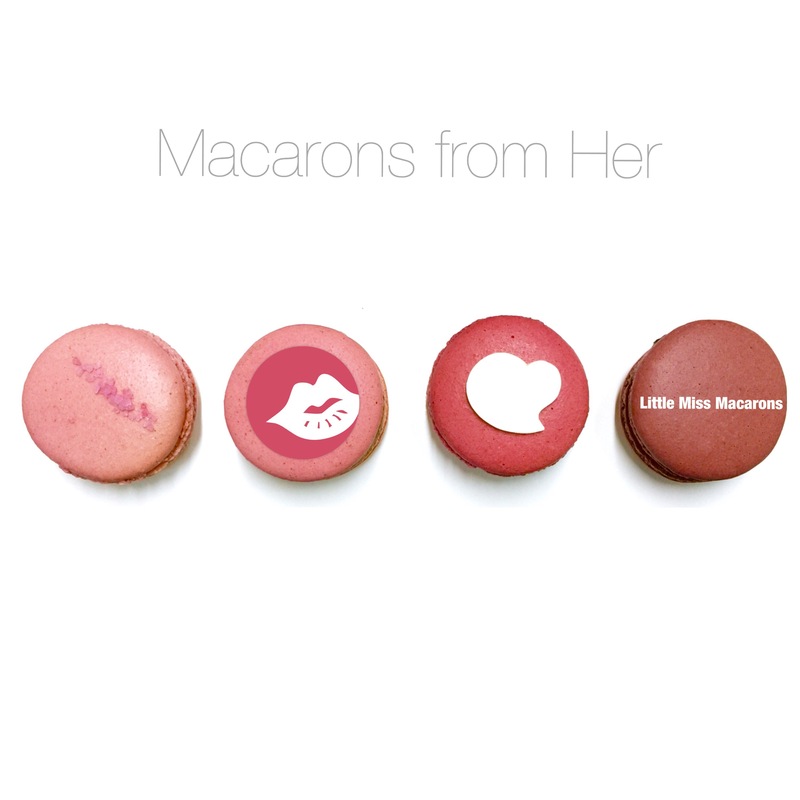 Our Valentine’s Day collection Macarons are all handmade locally in Hong Kong. 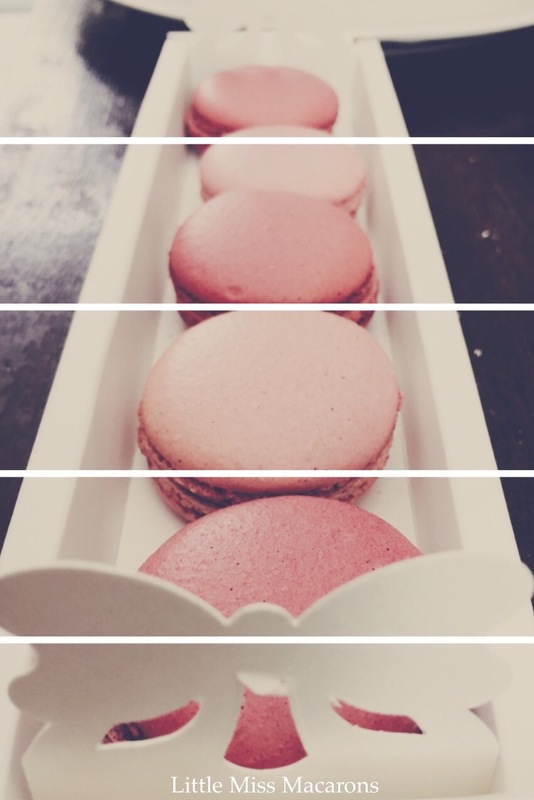 And what’s more – you could ask us to add a ‘hidden message’ on one of the macarons too! We are only offering 50 boxes so do get in touch with us soon! 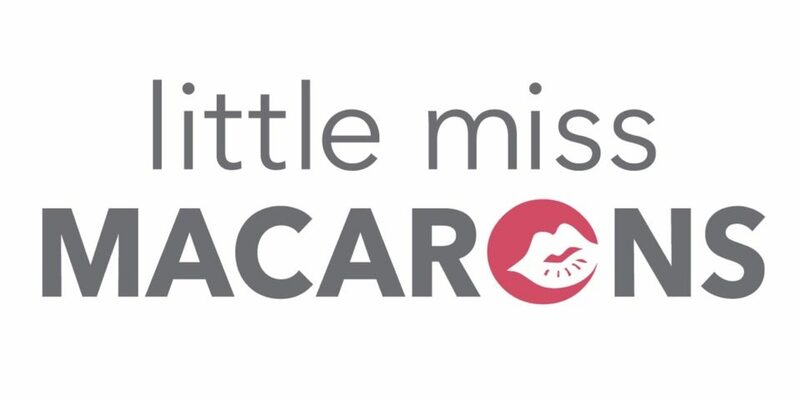 Previous You can now order our macarons with Sweet Secrets. Only for this Christmas! Next Gift idea for Chinese New Year? How about a box of handmade Macarons from Hong Kong?